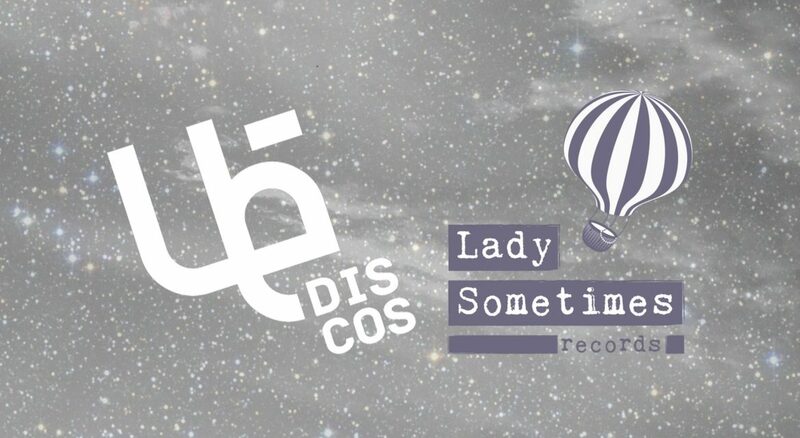 Lady Sometimes meets Ué Discos! 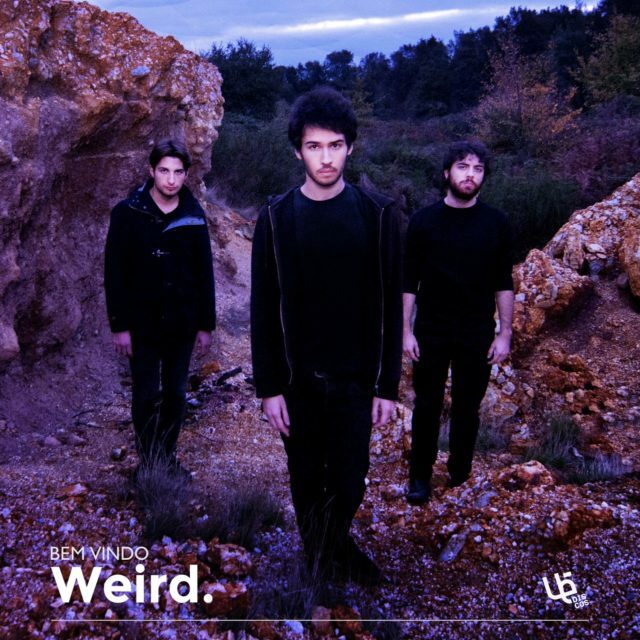 So thrilled to announce that armaud & Weird. 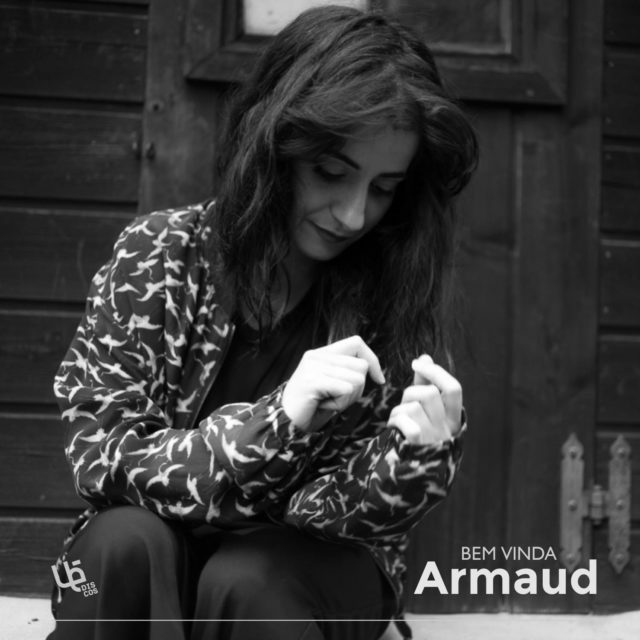 by an amazing Brazilian label: Ué Discos. the moment we look at indie acts as a whole.